Is There a Mobile Friendly Testing Tool for Bing? Is There a Mobile-Friendly Testing Tool for Bing? 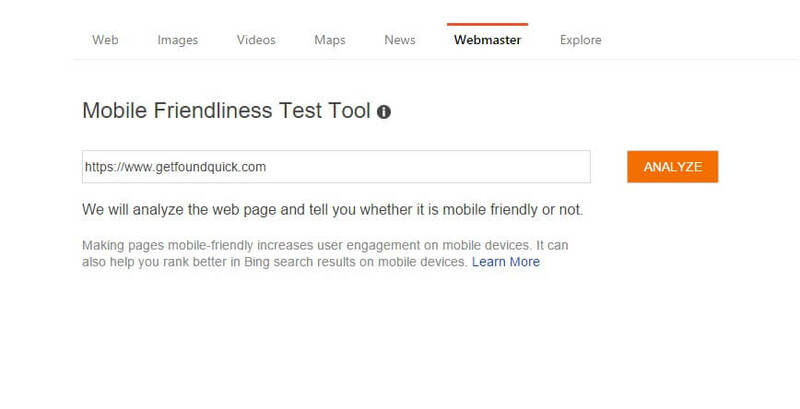 Recently, Bing launched their own form of the mobile friendly testing tool and it works very closely like the Google testing tool. 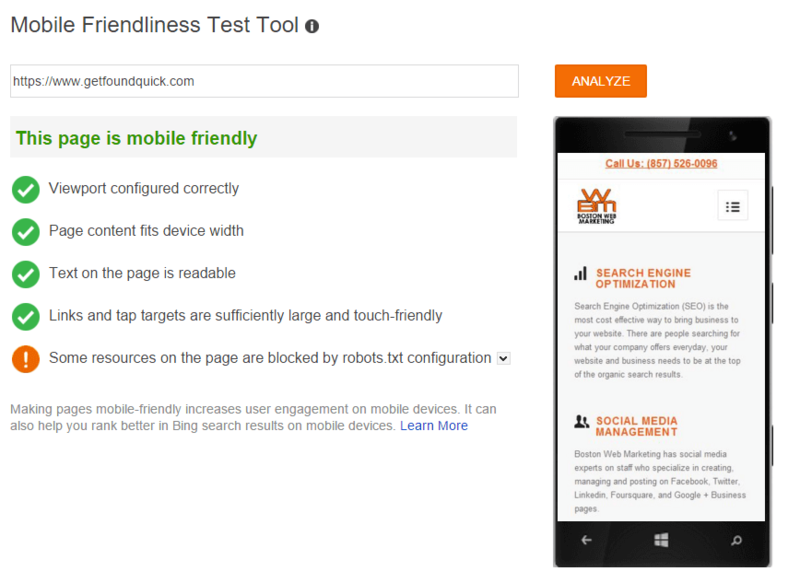 In April, Bing results started to display mobile friendly labels and informed us they would be launching a mobile-friendly algorithm, once their testing tool was completed. Bing had planned for the testing tool to come out a few months ago, but it was only launched yesterday. Since it was only launched yesterday, perhaps we can expect the algorithm to follow suit and it will launch in a couple of months? For now, there isn’t a time frame on when we can expect Bing to alter their rankings based on whether or not your website is mobile friendly or not.